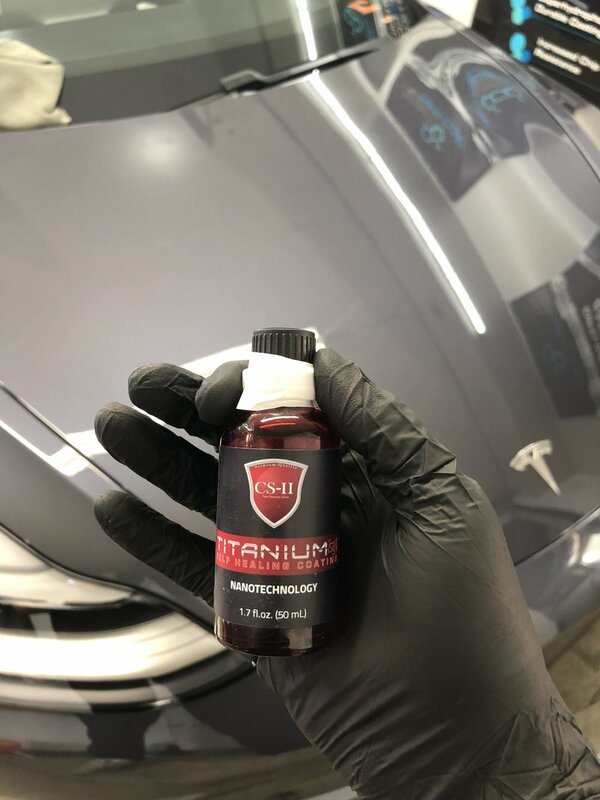 After a few reschedule-s, we finally got Avnish’s grey Model 3 in for CS2 TitaniumSH! 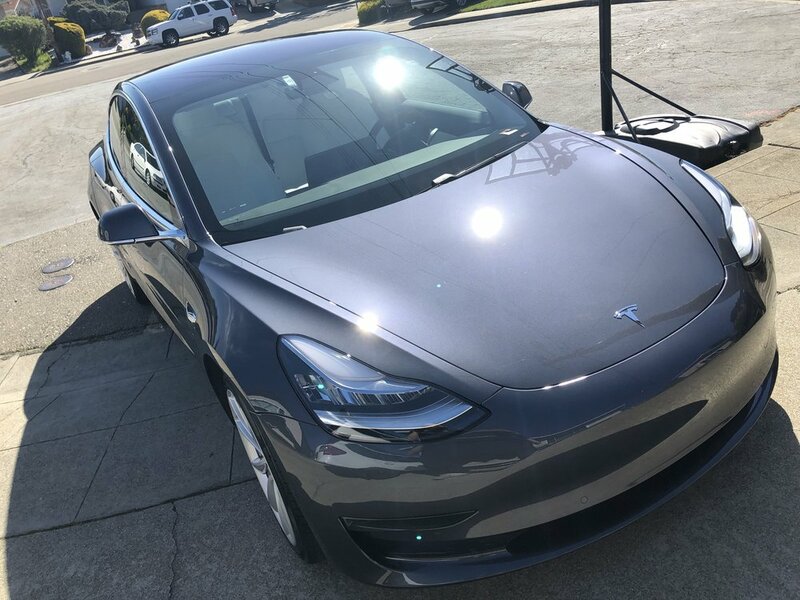 This is actually our first TitaniumSH install, as it is fairly new technology, and we are first of three installers to bring this product to the Bay Area. It is already a popular product in SoCal where we got certified at CS2 USA’s headquarter, and also around the world. 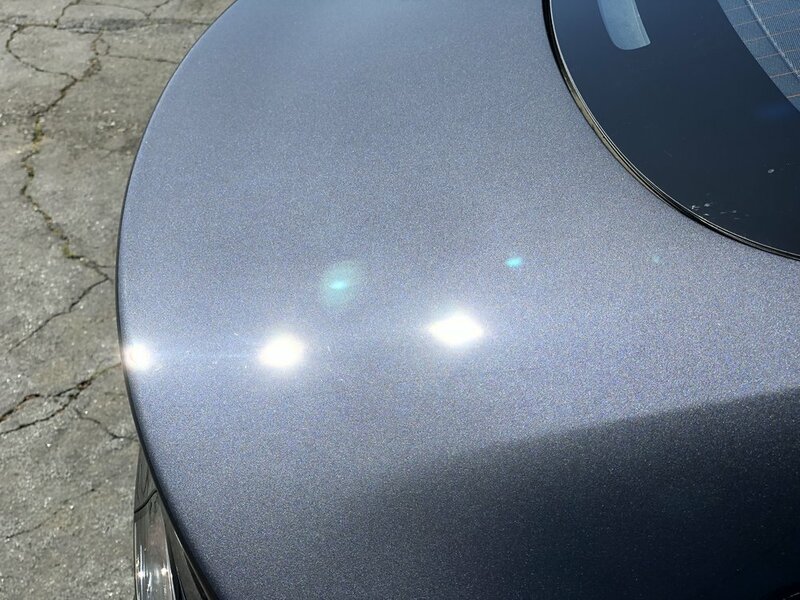 While it may not last as long as some of other coatings, it’ll provide superior protection for the a shorter (still many years) time. 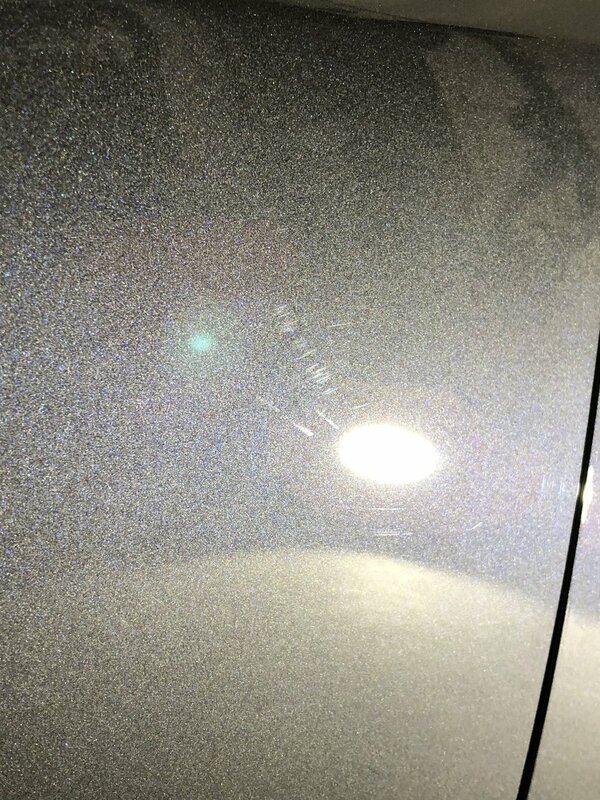 That is, up to three years for the self healing portion, and up to 5 years for the coating itself. 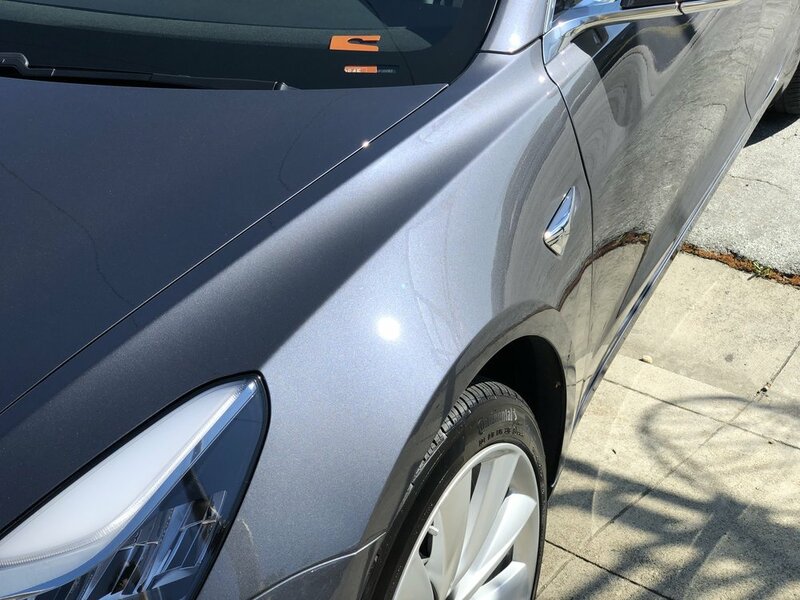 Either way, this Tesla will stay looking clean for many years to come! 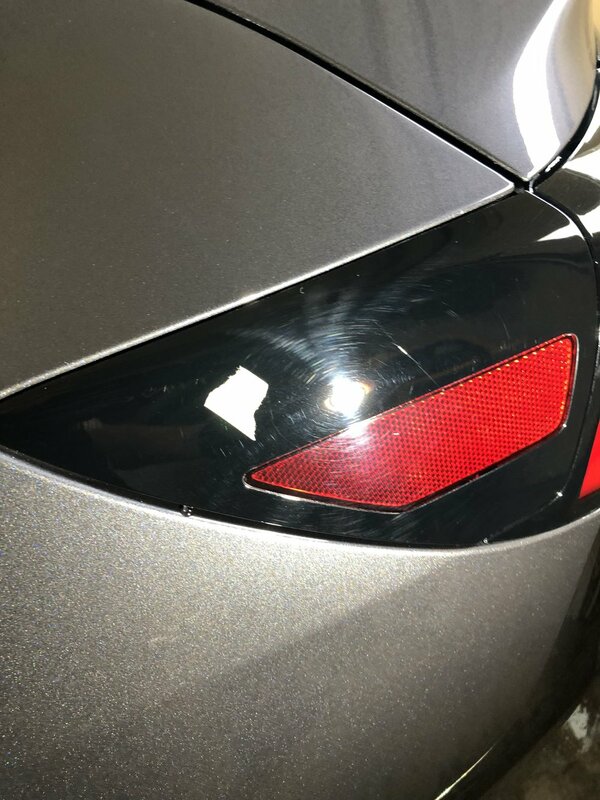 We did a few spot compounding on this Tesla to address some factory deeper defects, and the rest of the car got a one step polish before coating. 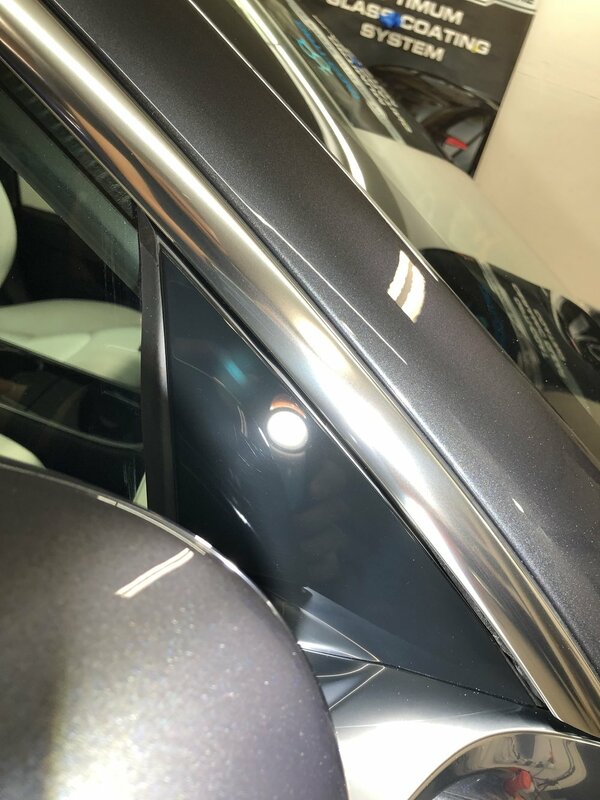 The windshield also got a courtesy CS2 ClearVue coating. Safe driving, Avnish (and wife)!